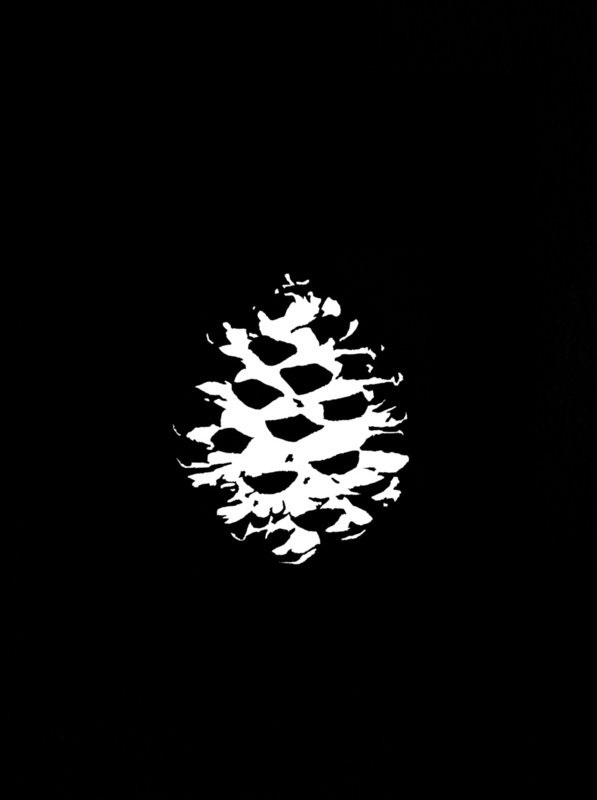 Founded in the year 2012 and hailing from London/ UK, Pineal is 3 piece band that plays Post-Metal heavily influenced by Alice in Chains and Tool. What I’ve read about the musicians is that each one is from one nationality. This is interesting, as they can bring different flavors and backgrounds when composing their songs. 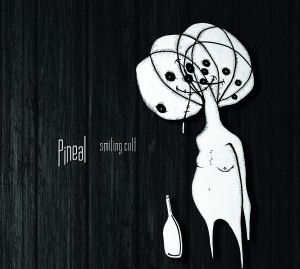 Well, Pineal has just released its début EP named “Smiling Cult” which I’ll share my thoughts with you today. First, as I always do, I’ll talk about the feelings and moods of the album, then I’ll describe a bit of the music for you. As I’ve mentioned before, this is indeed an interesting release, hypnotic and mesmerizing, the atmosphere of “Smiling Cult” is uncompromised, bleak, in a positive way and many times expresses a sense of despair and darkness. 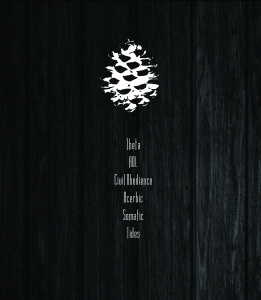 This is an EP and it’s so varied and filled with different emotions that it simply impressed me. When it comes to the music, it’s hard to describe. Sure we can say that this is a Post-Metal band and that the influences are Alice in Chains and Tool, but this wouldn’t really do justice to their music. Their songs are composed of various styles, sludge, grunge, stoner, all very well-composed, constructed and gracefully crafted. 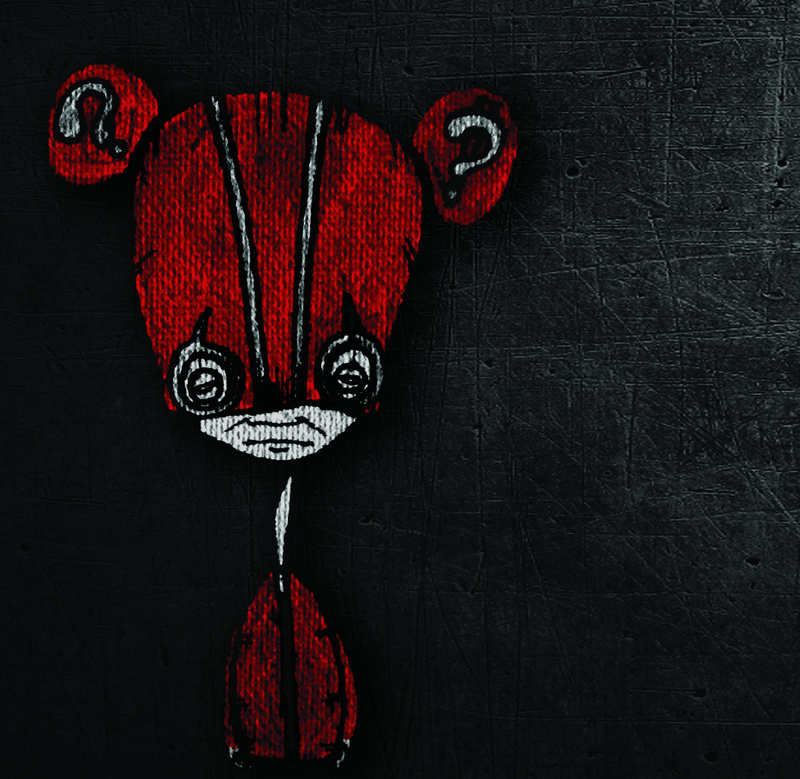 The songs are mid-paced, with heavy riffs, imposing and dramatic drumming as well as intense vocals inspired by Layne Staley. The whole “package” results into something unique in the current scene that deserves more attention from the metal listeners, especially when they’re looking for an exquisite and different release. As for the production, everything is well-balanced, tuned and worked on, indeed an outstanding job here as well and this, in my modest view, completely enriches the experience of listening to Pineal. So, my cherished readers, I invite you all to check out Pineal and this is the kind of music that pleases your ears, I urge you all to support this band the way that is possible for you. As I always post, if you can purchase the album, there are plenty of other ways to help the musicians you admire.